Bad breath is commonly experienced after waking up in the morning or after eating food with intense flavors. Morning breath is caused by bacterias that accumulate in the mouth during sleep since there are no activities that can promote saliva production, there is no means to flush out these bacterias naturally. However, some people experience persistent bad breath or halitosis. Factors that can cause the condition are poor oral hygiene, poor nutrition, bad habits (smoking or excessive alcohol), medications, or certain medical conditions. To help our patients at Riverheart Family Dentistry, we conduct examinations to determine the source of bad breath before recommending the proper treatment. 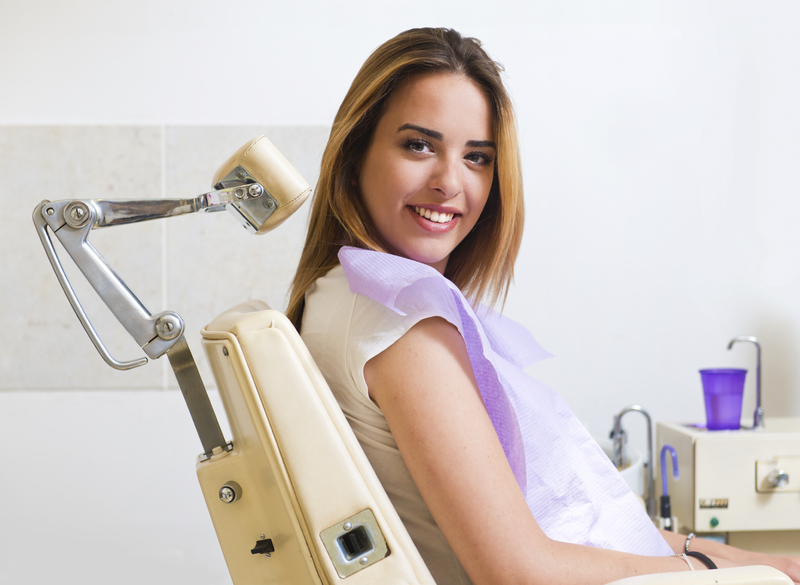 We also secure not only our patient's appearance and health but also their fresh breath for overall wellness. What should Patients Practice to Prevent Bad Breath? Proper dental hygiene is always in order. Brush the teeth twice a day for two minutes using a soft-bristled toothbrush and right amount of toothpaste. Make sure to floss the teeth at least once a day to remove deposits that are not easily reached by toothbrush like near the gumline. Rinsing with an antibacterial mouthwash should be practiced to remove any particles left in the mouth for better coverage and fresher breath. Also, make sure to scrape the tongue during brushing since it can harbor bacterias that can cause bad breath. Stay hydrated by drinking plain water, beverages like juices, flavored water, or energy drinks have a certain amount of sugar that can cause the bacteria in the mouth to attack the teeth. Staying hydrated with water promotes the production of saliva which acts a natural mouthwash that flushes out bacterias without letting it accumulate on the teeth. Candies and gums with xylitol are the best options for people who want to satisfy their sweet tooth. Instead of having sugar, it promotes the production of saliva which is good for keeping bacterias under control. Quit bad habits such as excessive alcohol drinking, chewing of tobacco, or smoking cigarettes. These products are already notorious for its adverse effects to the overall health of many people. In oral health, it causes the mouth to be dry which creates a favorable surrounding for the growth of bacterias. Snack on fruits and vegetables like apples, celery, and carrots not only that they are good for the body, its crunchy texture acts as a natural scrub for the teeth during chewing. It also helps promote saliva production; these foods can alleviate halitosis caused by hunger or fasting. Schedule dental checkups and cleaning every six months as recommended by dentists to keep track of the overall health and to perform preventive measures once a complication starts to develop. Make sure to perform these practices to ensure a healthy and beautiful looking smile with fresh breath! Observe any signs which indicate persistent bad breath and consult as immediately for proper measures to be taken. Feel confident, healthy, and fresh with your smile! 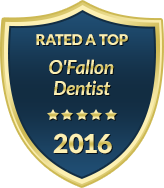 Riverheart Family Dentistry is happy to be of service to our patients for all their dental care needs including Halitosis Treatment in O’Fallon, MO. We are located at Woodlawn Plaza, 8618 Mexico Rd O’Fallon, MO 63366. You may contact us to schedule your appointment.